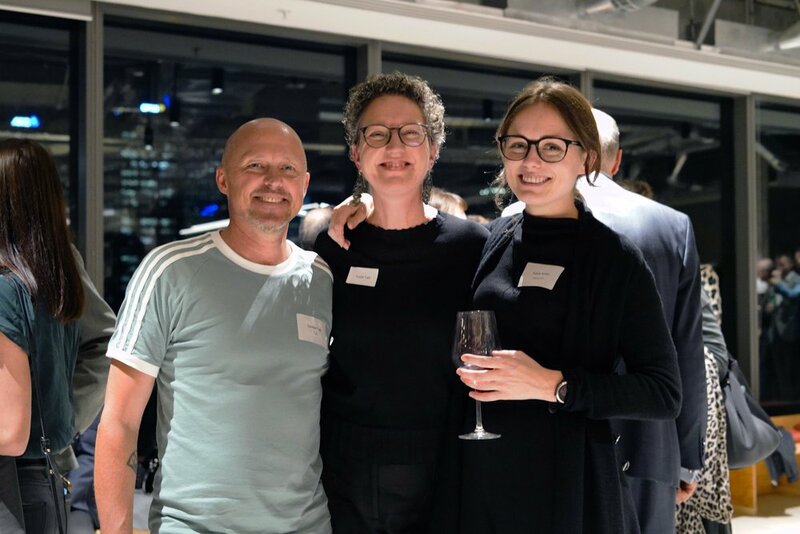 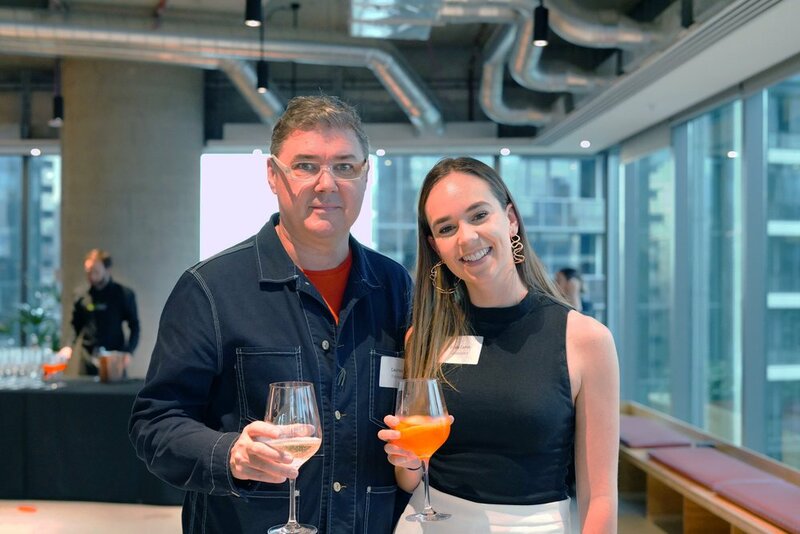 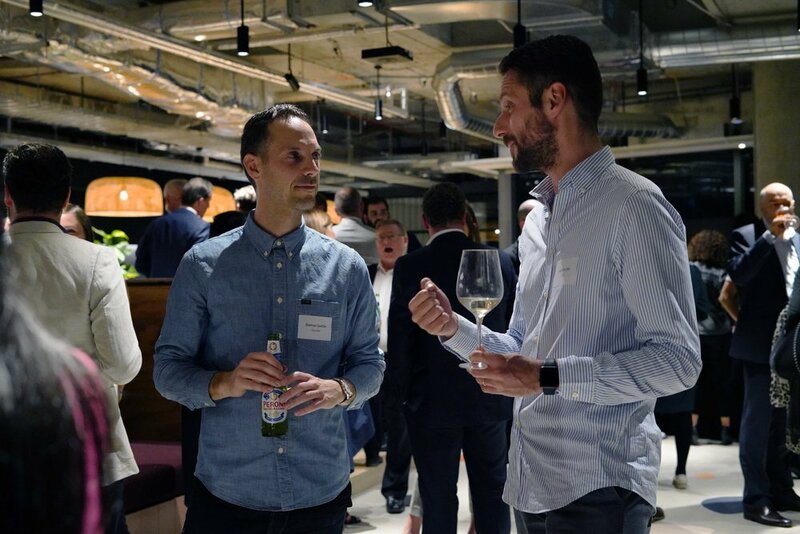 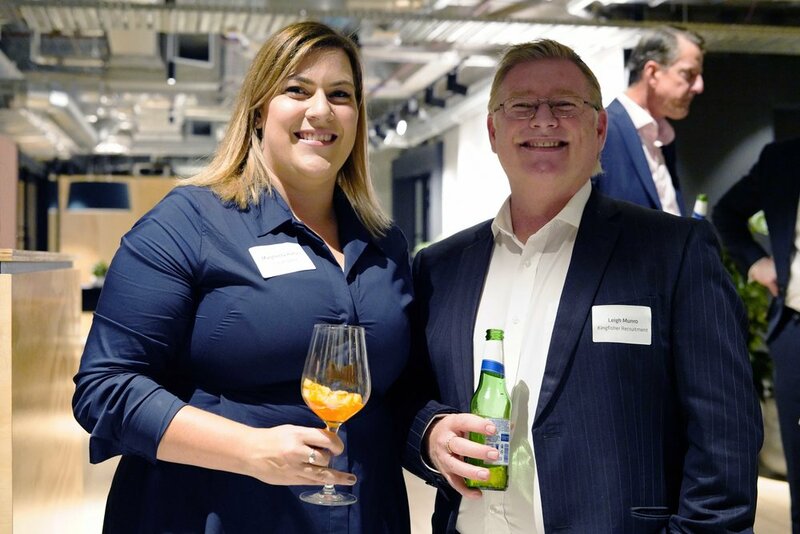 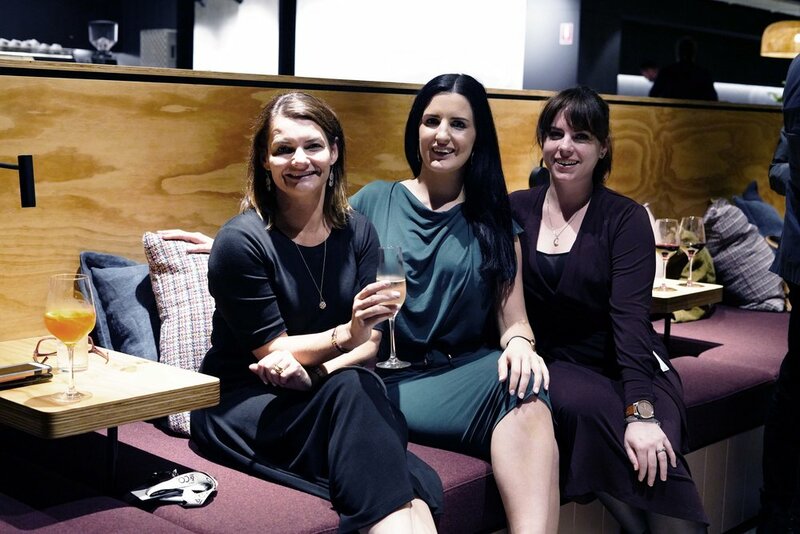 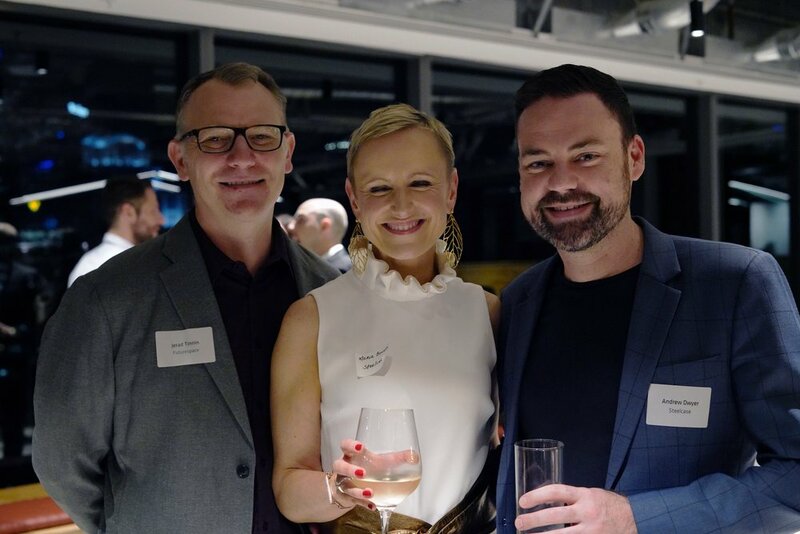 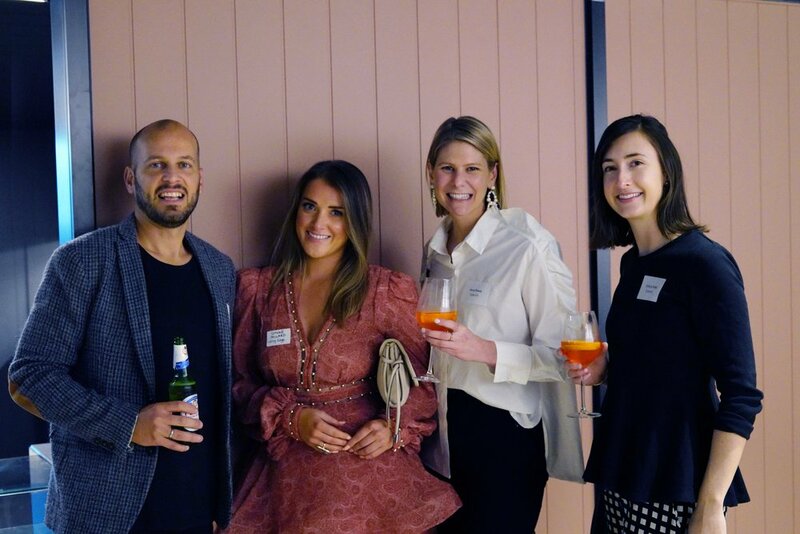 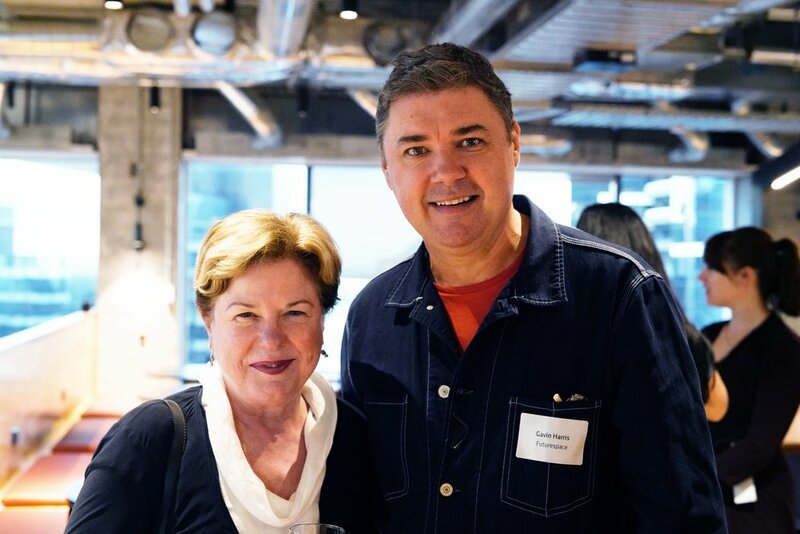 This month our clients, suppliers and friends joined us to celebrate our 10-year milestone in Melbourne. 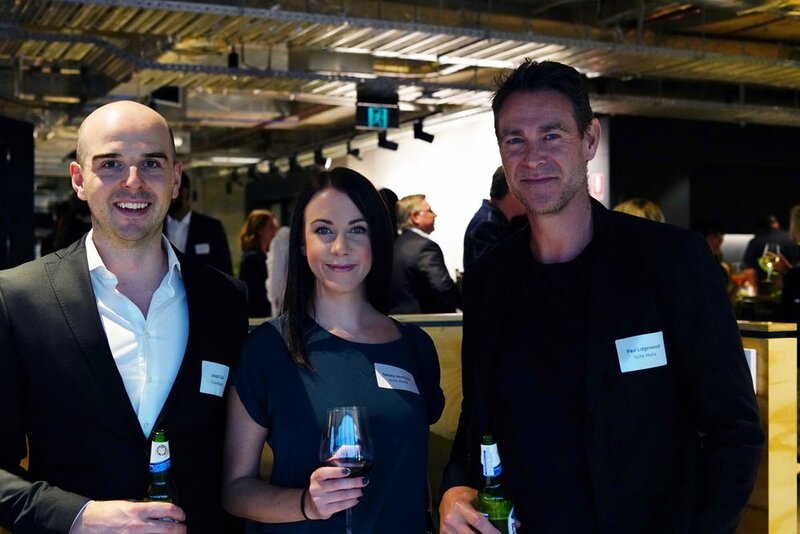 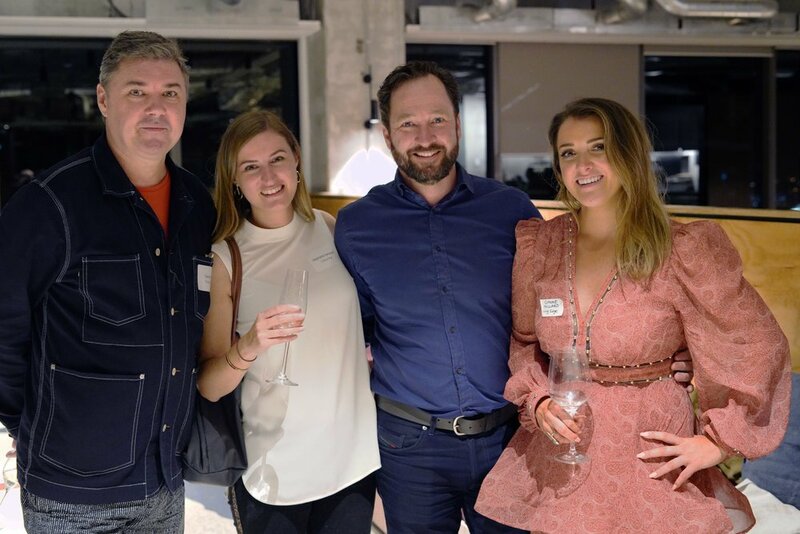 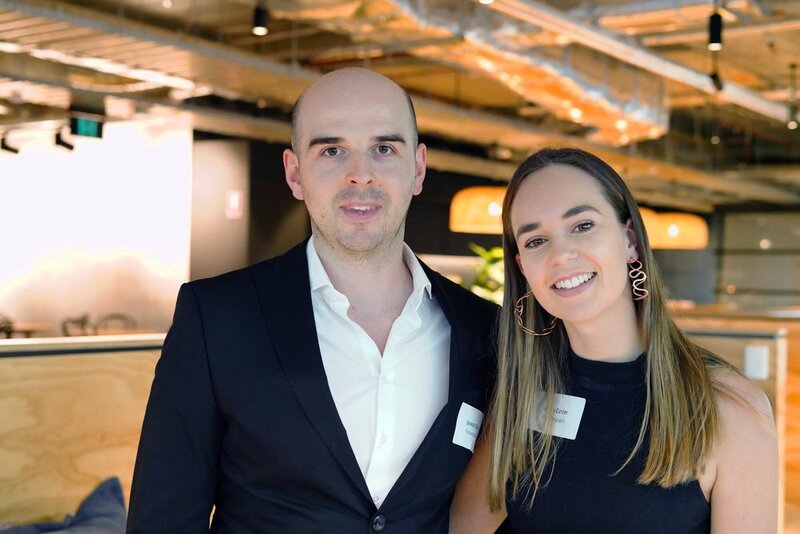 Over the last few years the Melbourne team has grown significantly and has cemented its role in the Melbourne market with some key projects for clients like PwC, REA Group, Pexa, MYOB, EA Games. 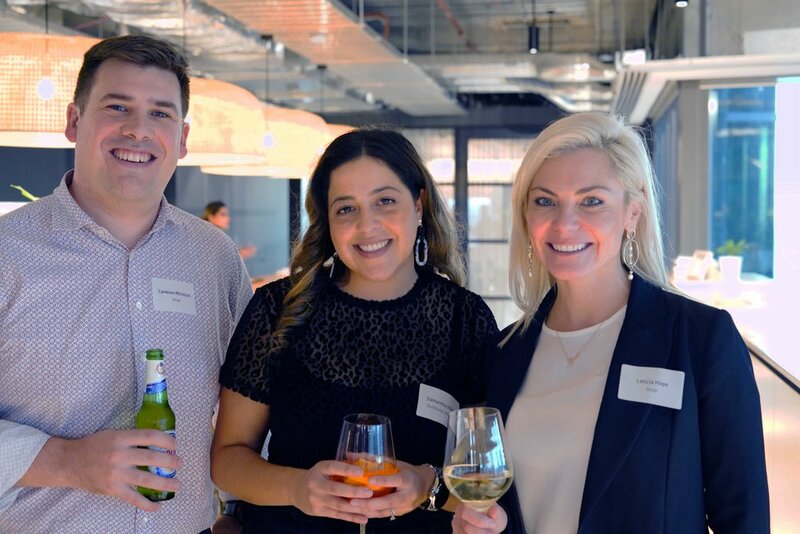 We’ve also recently completed Retail and Building Refurbishment projects including the St Collins Lane Food Hall & Amenities refurbishment and the First State & State Plus Members Centre at 570 Bourke Street. 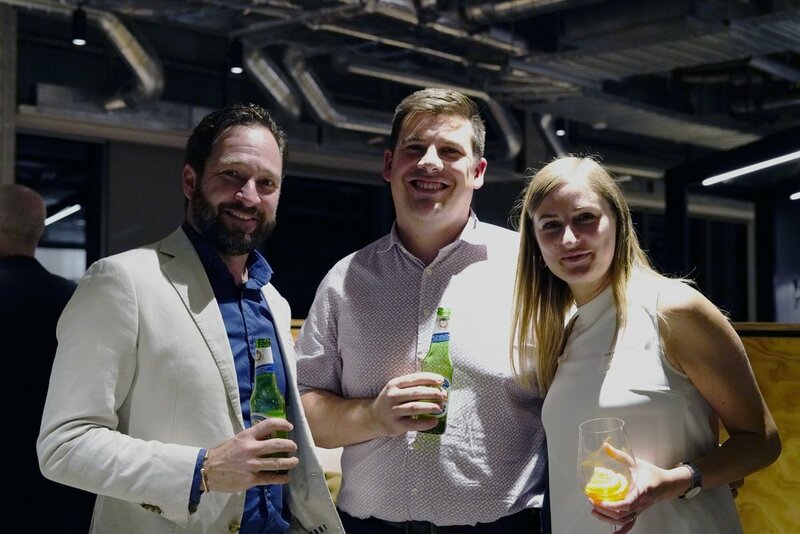 Thank you to everyone that celebrated with us, and for those that could not attend, we look forward to catching up with you in the coming weeks!